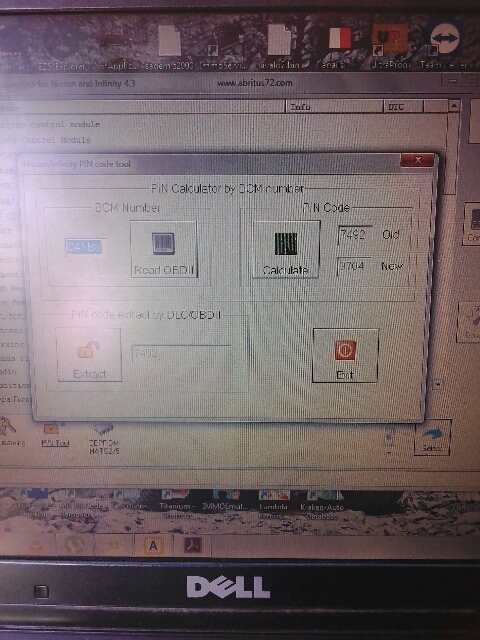 I am trying to program a key for Nissan Tiida,this is what I have done, I’ve generated transponder image using zedbull since I only have pcf7935. 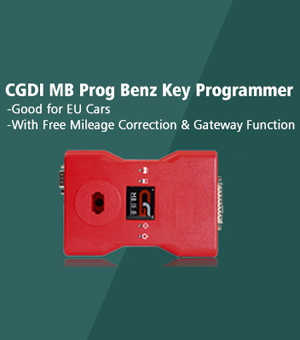 and I try to program it through obd with abrites but now abrites is giving me a four digit pin when I read pin but when I try to add key with same code the abrites need a 12digit pin, where can I get the 12 digit pin. 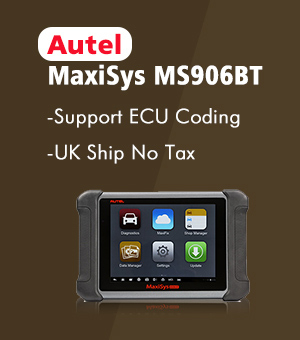 zedbull says the generated transponder can only be programmed through obd. Its 2007,I will soon read the bcm eeprom to see what pin the zedbull will give me. 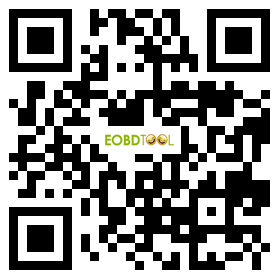 No need to read bcm eeprom .by obd read bcm code and then calculate or post bcm code and we here give you pin code its easy . And its clear on your picture. 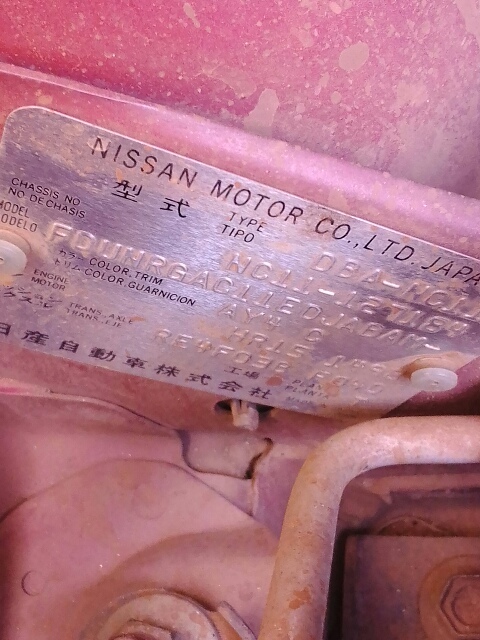 Nissan that year use transponder Id46. 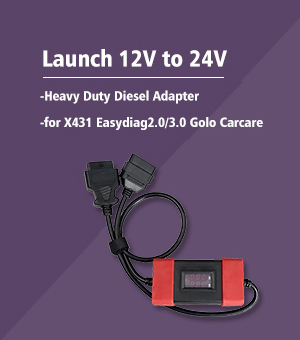 Nissan 20 Digit Calculator: OBDSTAR F102 or NSPC001? 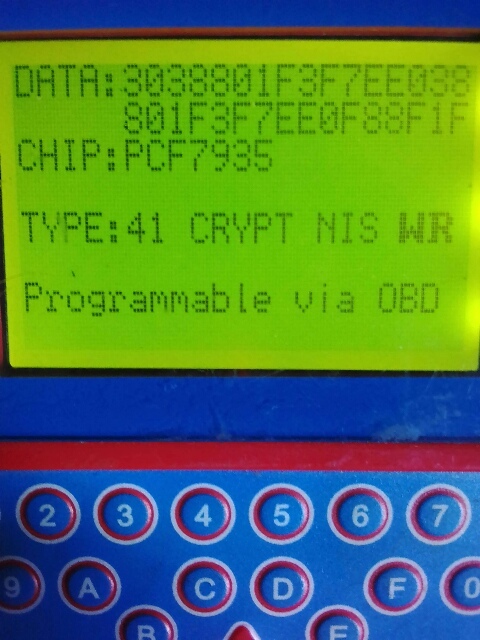 Which Nissan pin code reader good for 4-digit 20-digit pin code?